The rains came just in time to wrap up harvest and button up a very busy year in wine country. It’s been a soggy few days in Sonoma and Napa Counties, but we’re not complaining. The rains came just in time to wrap up harvest and button up a very busy year in wine country. Sales in Napa and Sonoma County have been brisk and interest continues to be robust. From sales of a sprawling beautiful Napa Valley Vineyard Estate to the true Sonoma Coast, Vineyard Estate with an ultra premium Pinot Noir & Chardonnay vineyard. And many places in between. Wine Country is most definitely a top shelf destination. 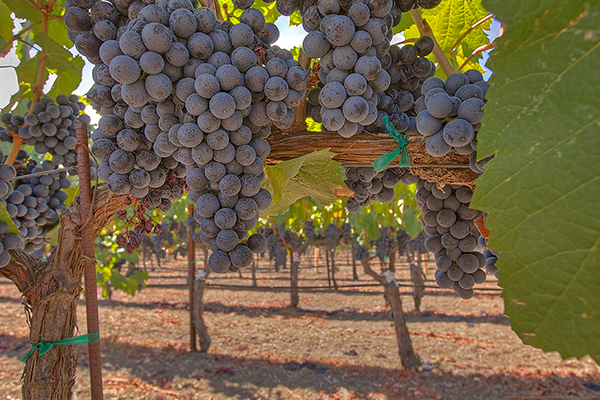 The wine grape harvest throughout Sonoma County and the Napa Valley has been greeted with praise due to it’s overall yield and the balanced growing season. Both growers and wine makers are excited about 2016. And just to make things a bit better, we closed out the season with the first major storm system that dumped record amounts of rain in certain areas. We remain cautiously optimistic going forward and are excited about the coming months. Napa and Sonoma County Real Estate: market elements, vineyard values, and wine grape prices. So where exactly is wine country?